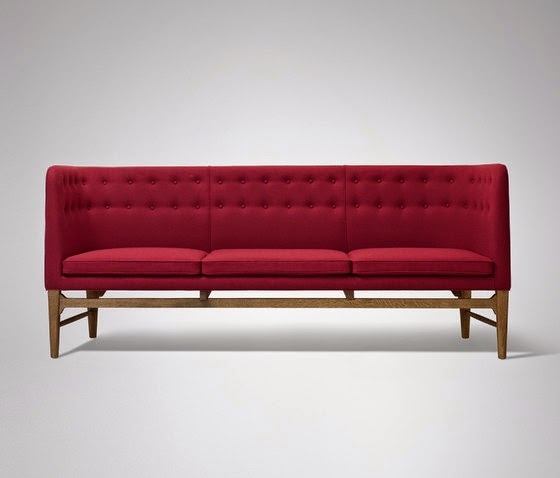 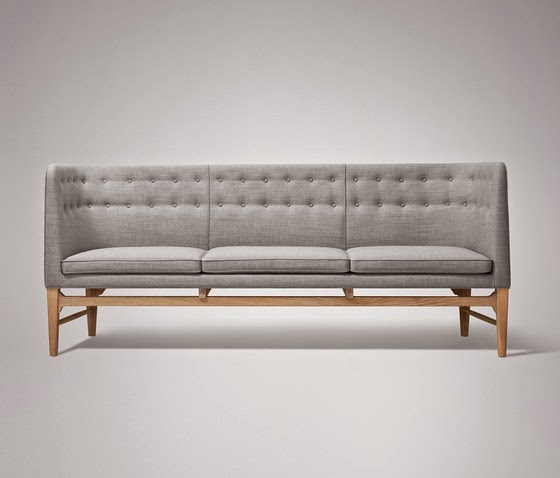 avant garde design: the mayor sofa. 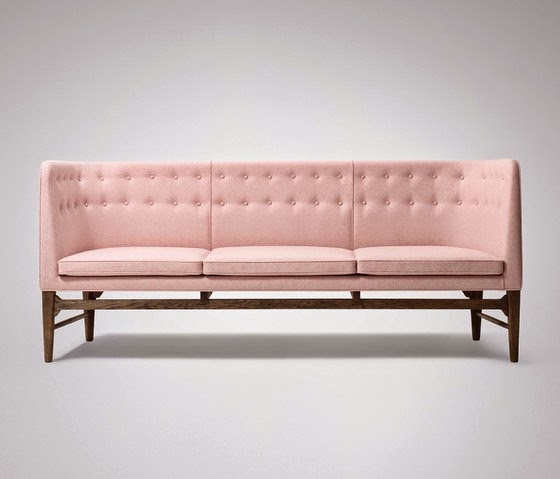 these make me smile this morning, this same sofa in very different (super pretty) colors. 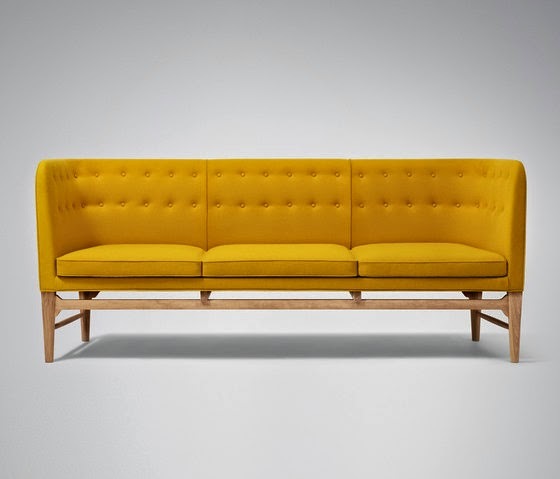 it's the "mayor sofa" offered up by & tradition.